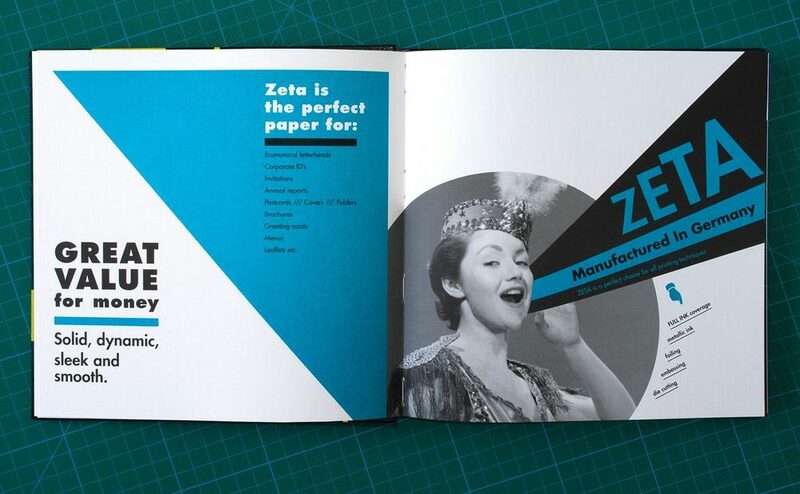 BACKGROUND: A brochure promoting the Antalis fine paper product Zeta, from the Zanders Mill in Germany. 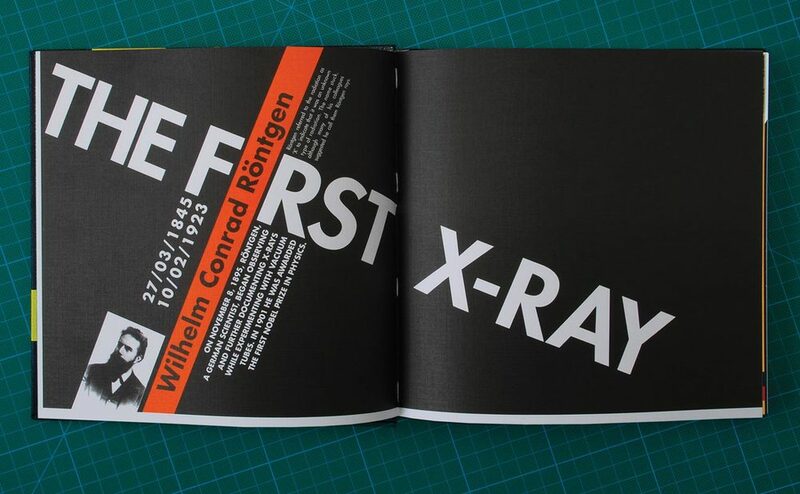 The concept was based on nine great discoveries or inventions that were founded by Germans, inventions that have profoundly influenced our day-to-day lives. The tenth discovery is of course Zeta. A parallel is drawn between these great discoveries that came from Germany and Zeta paper range. The book is therefore entitled Gifts from Germany.